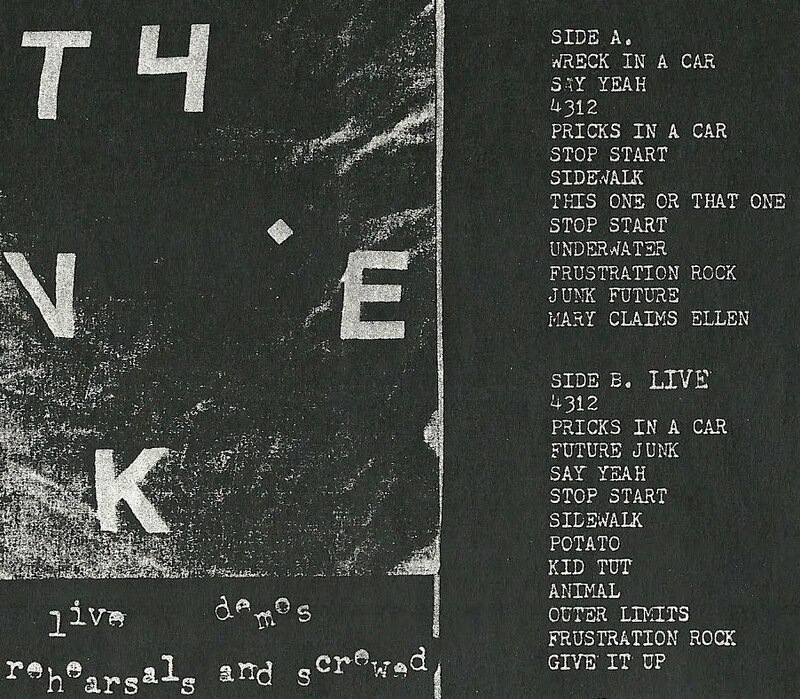 FAG TAPES: TYKEK "LIVE DEMOS REHEARSALS AND SCREWED"
TYKEK "LIVE DEMOS REHEARSALS AND SCREWED"
FT304 TYVEK "live, demos, rehearsals and screwed" cassette. A lot of sound to rip your face off. Live stuff from BookBeat book store parking lot. New raw recordings, great weird tracks. This is crocodile rock and screwed warbled tape sessions. Basement. Live. Demos. Rehearsals. Screwed. Chess it out. Screw it up. Live it up. A 2010 release. 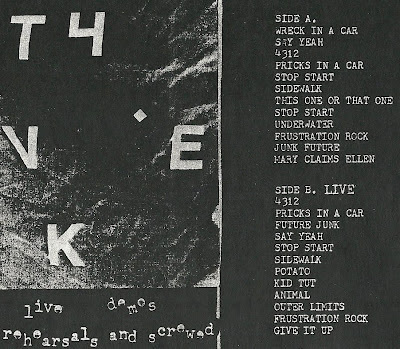 listen: TYVEK "live demos rehearsals and screwed"